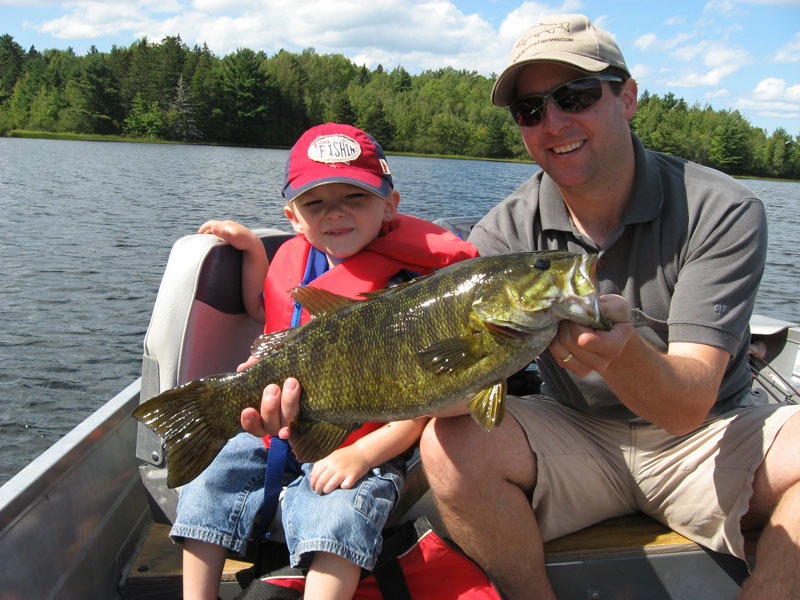 Nova Scotia offers both resident and non-resident anglers many great fishing opportunities. 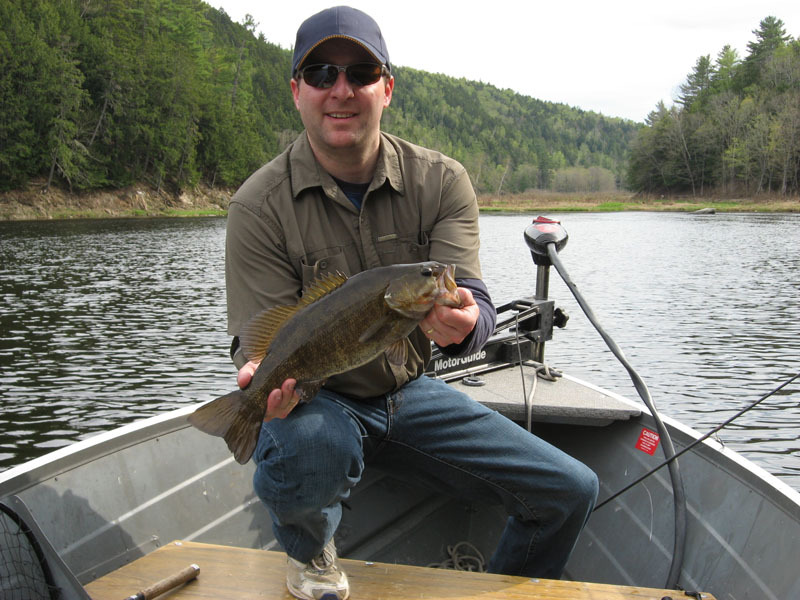 Dave Doggett specializes in providing quality Nova Scotia sport fishing adventures with species such as Striped Bass, American Shad, Trout, Atlantic Salmon, and warm water species such as Smallmouth Bass. 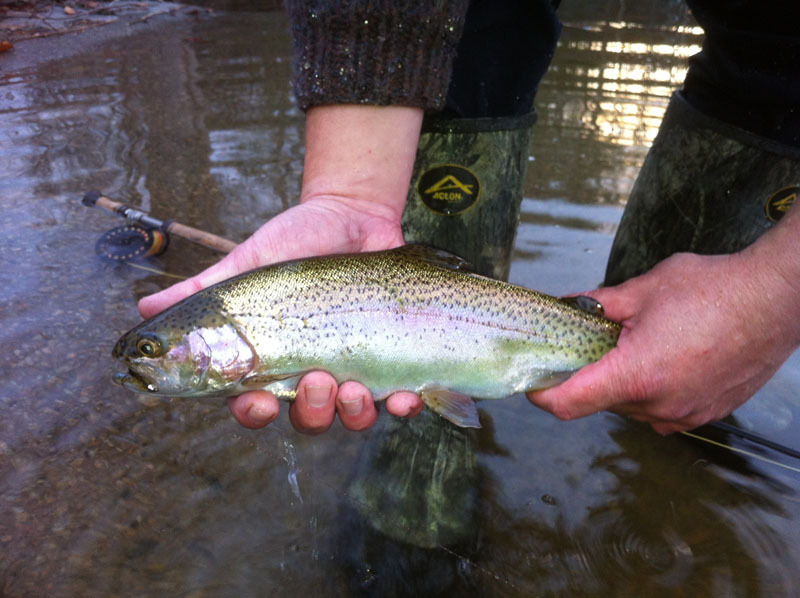 Fishing is typically done either by wading rivers or fishing lakes from a fully rigged fifteen foot boat. 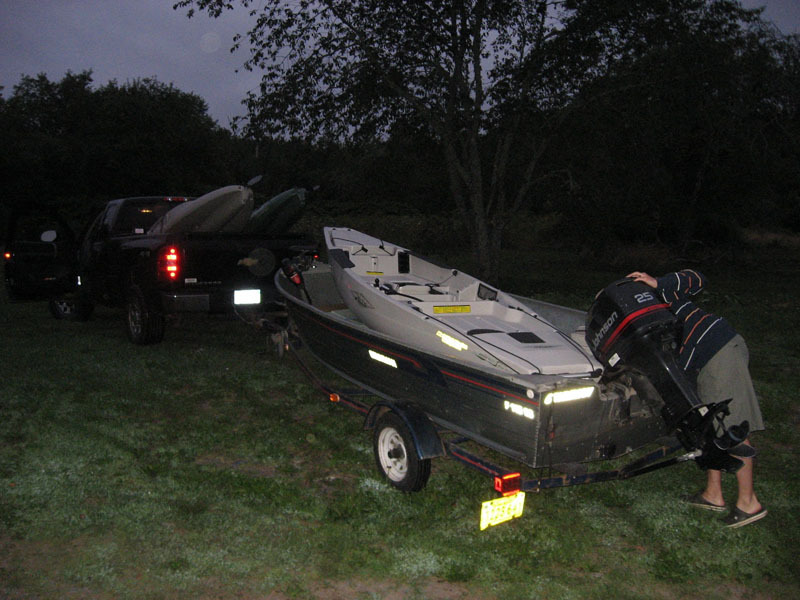 Dave also has Hobie fishing kayaks which are perfect for some of our small water hot spots. These kayaks are foot powered so you can be fishing at all times. 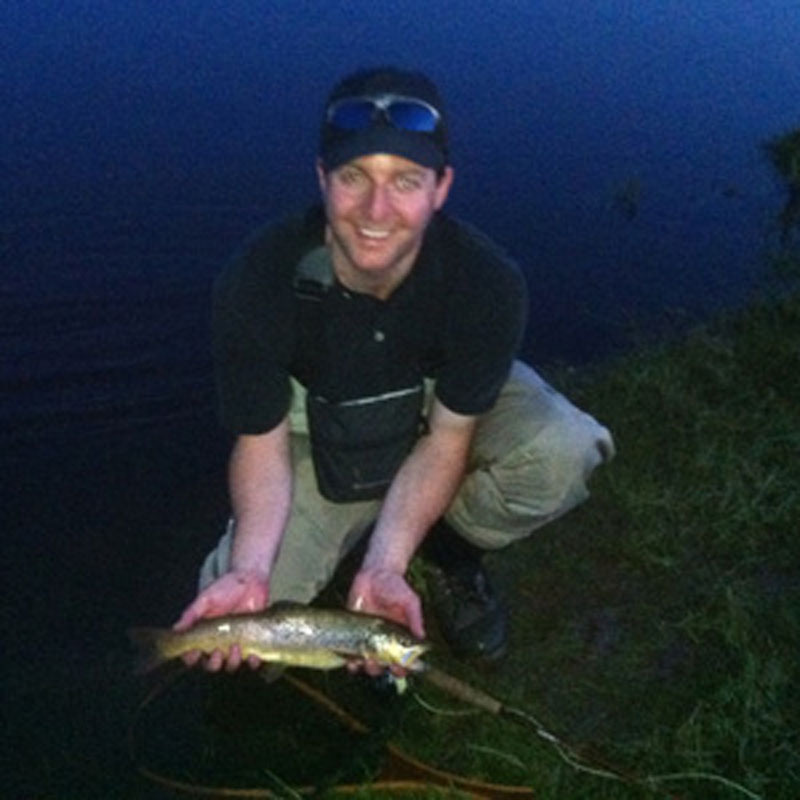 High quality fishing equipment is available for use during our trips at no extra charge. 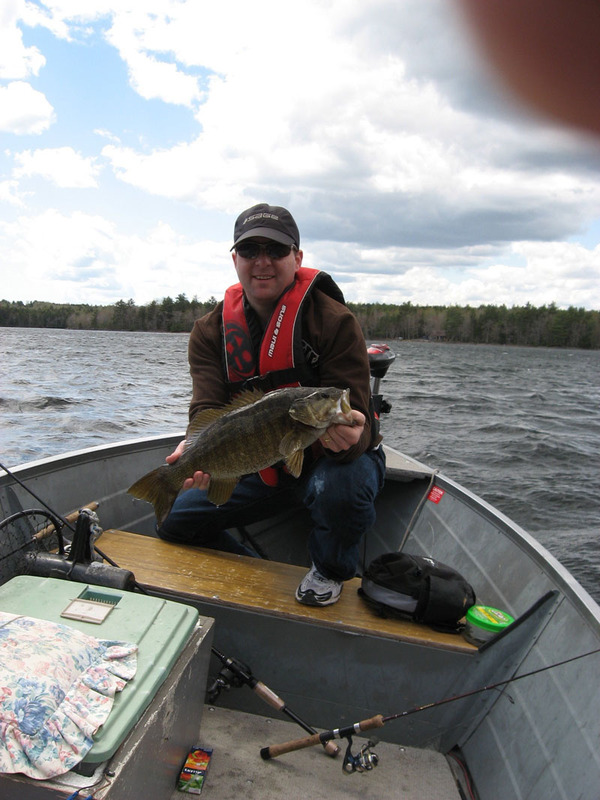 David Doggett is a 38 year resident of Nova Scotia with over 28 years of fishing experience and has been a licensed Nova Scotia sport fishing guide since 1996. Call Dave today at 902.299.0191 or fill out his email contact form.